The chief executive of Siemens UK has been appointed as a member of Nottingham Trent University’s Board of Governors. 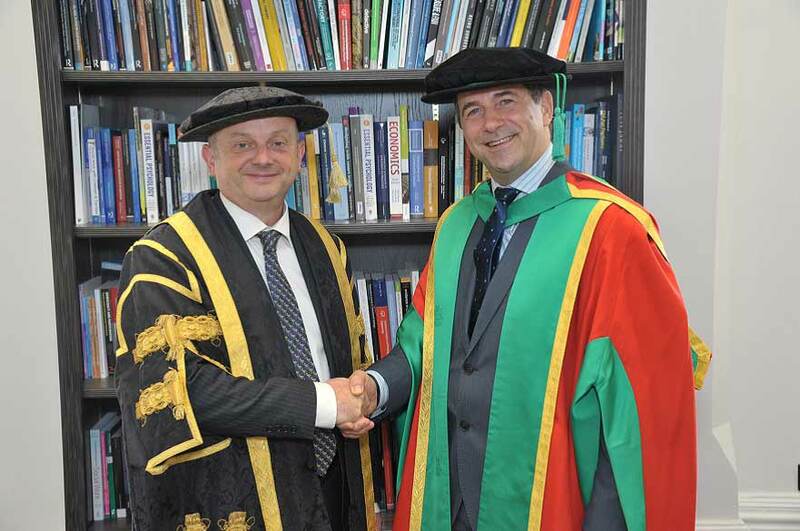 Juergen Maier received an honorary degree from NTU last year. Juergen Maier, who has a long-standing relationship with the University, studied BSc Production Engineering at NTU before joining Siemens in 1986 on a sponsored graduate programme. Juergen was appointed chief executive on 1 July 2014. He has been a member of the Siemens UK Executive Board since 2008 and has held senior roles within Siemens in the UK and Germany. This includes Managing Director of Industrial Activities for the UK and Manufacturing Director of the award-winning Drives factory in Congleton. Juergen is a passionate advocate of rebalancing the UK economy and has supported many UK-wide initiatives championing manufacturing, improved infrastructure and engineering skills. In 2017 he was asked by the Government to lead a review into how to increase the digitalisation of the UK manufacturing sector. The subsequent report led to the creation of the joint industry/government ‘Made Smarter’ Commission, which Juergen co-chairs with the Business Secretary, Rt. Hon Greg Clark MP. He also serves on the Industrial Strategy Council which advises Government on Industrial Strategy. Juergen argues for the modern re-industrialisation of the North of England and is a board member of both the Greater Manchester LEP and the Northern Powerhouse Partnership. Born 1964 in Germany with Austrian and dual British nationality, Juergen moved to the UK in 1974. Juergen was awarded a Doctor of Science by NTU in 2017, in recognition of his contribution to the UK’s industrial competitiveness on the global scene and his strategic leadership for enhancing education and skills development at a national level. He is also an honorary professor of Engineering at the University of Manchester and became a Fellow of the Royal Academy of Engineering in September 2017. He has received honorary doctorates for his services to UK Science and Engineering from the Universities of Lincoln and Salford. 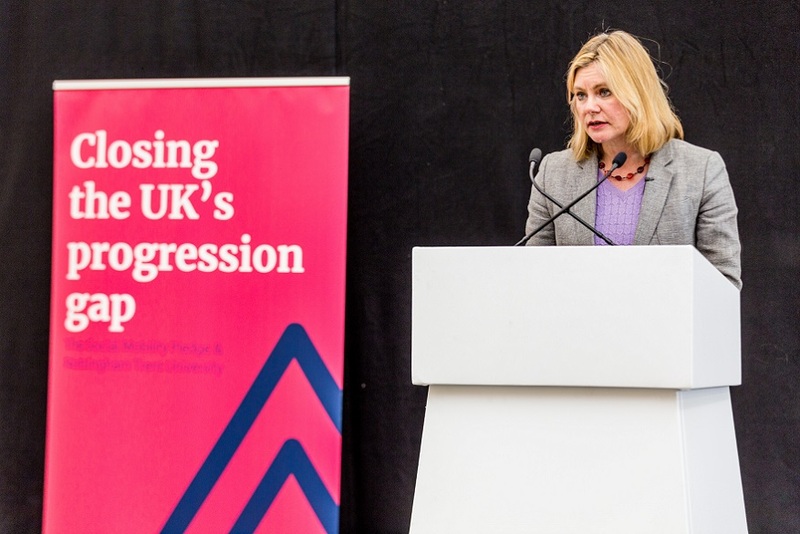 “I am delighted to join Nottingham Trent University’s Board of Governors and proud that I will contribute to the strategic direction of this great institution. 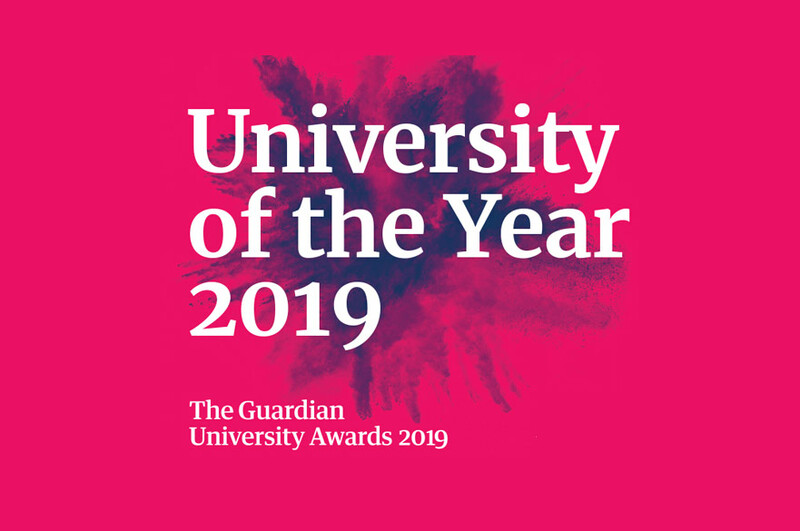 It means all the more to me because I studied my Production Engineering degree at Nottingham Trent - I will do my best to ensure that the University thrives in the years ahead."